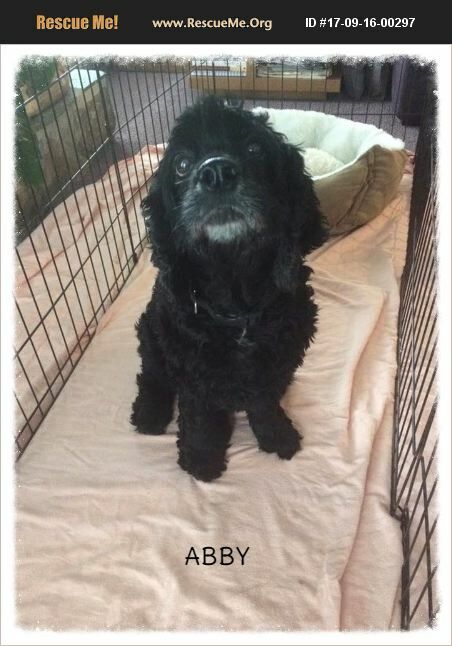 Abby-approximate DOB 2009 came to us a matted mess with nails grown out and curved around her feet. She was such a mess that her foster mom had to take her to the vet to be sedated to get the mattes off her ears and her nails cut. She is such a sweet cocker and hangs out with her foster fur sisters. We just found out she has a heart murmur but she is on inexpensive meds that will take care of it. She is looking for her forever home so she can share her love. Could it be you?